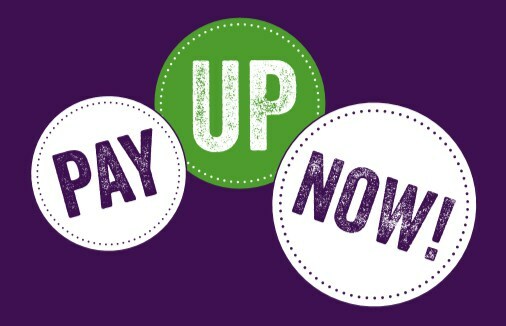 On 24th January UNISON’s National Joint Council (NJC) met to consider the Local Government Employers pay offer and voted to call on members to REJECT the 2 year 2% pay offer for years 2018-2020. Our Branch and our North West Region agreed UNISON should consult all members on whether to consider rejecting the offer and ballot members on taking action to stop the continual cuts in our members’ pay. Given inflation is currently over 4% if the 2% offer was agreed it would mean a 2% pay cut for our members for 2018-19 and possibly more in 2019-20 depending on future inflation. If the offer is agreed it would mean 10 years of successive and cumulative cuts in our living standards with below inflation settlements. The national consultation on the pay offer will formally begin on 29th January and conclude on 9th March. Manchester UNISON Branch are now organising pay consultation meetings across the city and will be balloting all Local Government members and those in employers who have NJC pay arrangements on whether or not the offer should be rejected. Further information will be circulated shortly once details have been finalised.